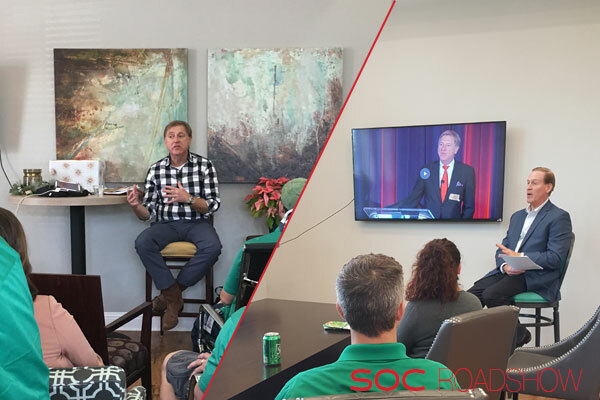 On Wednesday, November 1st, Continental Properties held our annual State of the Company (SOC) presentation at the Boerner Botanical Gardens. 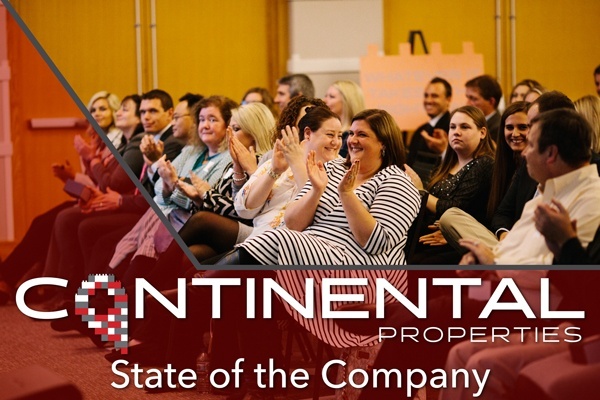 At this event, Jim Schloemer (CEO) and Dan Minahan (President) started the day with engaging presentations about Continental's accomplishments in 2017 and strategies for the years to come. 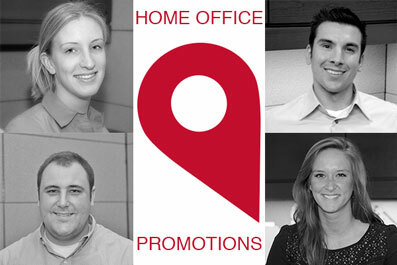 I am pleased to announce several promotions in the Development Department. 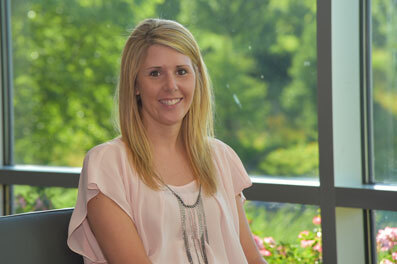 Sara Johnson has been promoted to Senior Development Director. 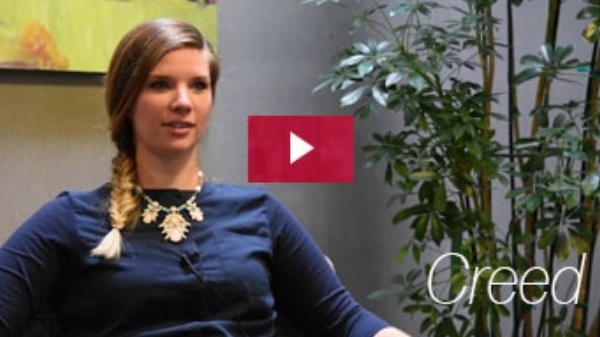 Sara's Continental career path is a tremendous example of continuous growth. She started as a temporary CAD Tech in 2004. Soon after she was hired as a Land Planner. She then moved up to Development Coordinator, then to Development Associate, and then to her most recent position, Development Director. Along the way, she was also our Design Manager. 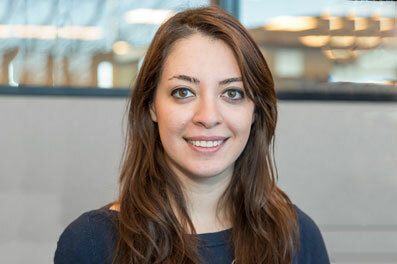 It’s with great pleasure that I announce the promotion of Sara Dashti to Land Planner on the Retail/Hospitality Team. 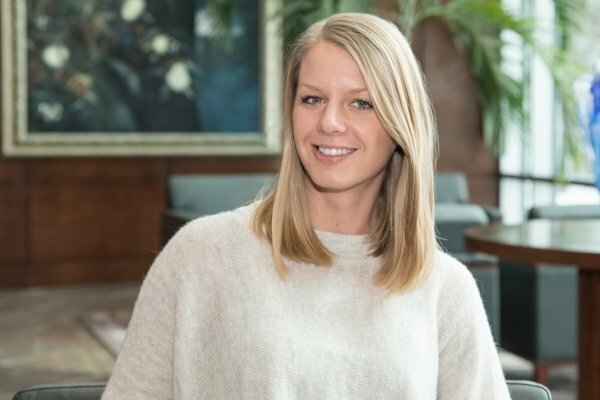 In February 2016, Sara moved into the AutoCAD Tech role within Development. 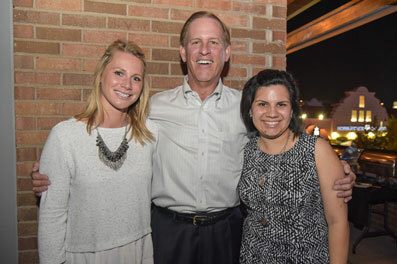 Prior to this Sara held several intern positions in both Construction and Development. 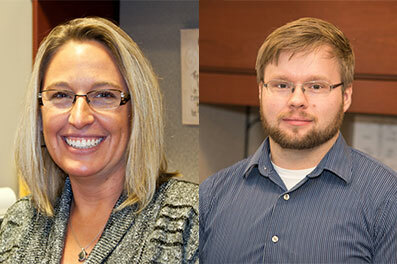 It is with great pleasure that I announce two promotions in the Accounting Department: Heather Carl has been promoted to Accounting Supervisor – Multifamily Operations and Jeremy Swanson has been promoted to Project Accountant. 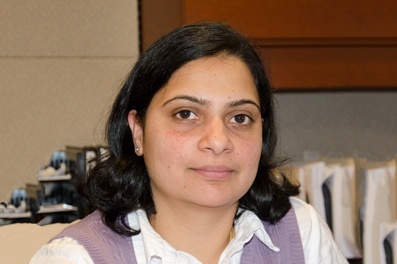 It is with great pleasure that I announce the promotion of Sneha Tamma to Tax Associate.